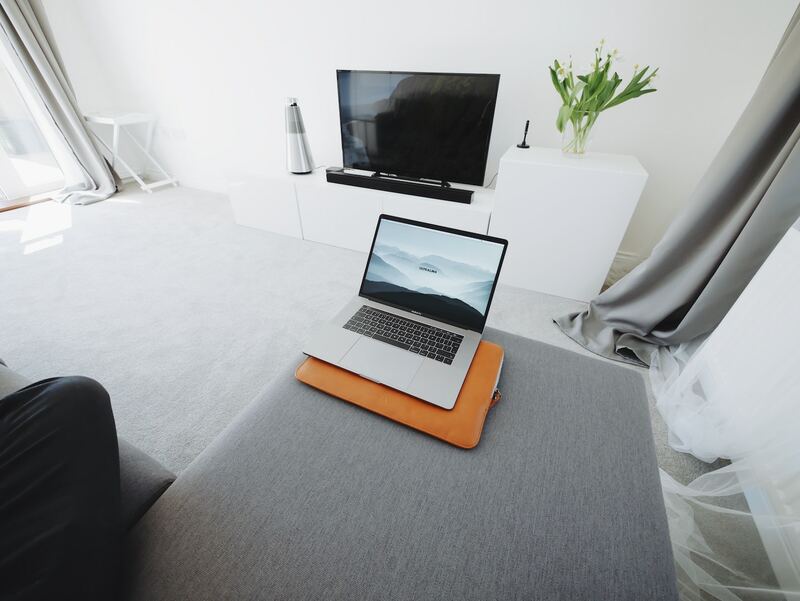 AirPlay allows iPhone, iPad and Mac users to wirelessly broadcast photos, videos and more to their TV without the need for wires. Here's how to use AirPlay (and AirPlay 2) in iOS 11. The addition of an Apple TV can turn any 'dumb' TV into a smart one, and if you haven't got one already, you can pick one up starting from £179 for a 32gb 4K Apple TV. Read more on our guide on the best streaming options available to iOS and MacOS users. As well as being able to mirror any media from your iPhone, iPad or Mac to your Apple TV or AirPlay-enabled speaker, you can also mirror your entire display to a television connected to an Apple TV. This allows users to play games on the big screen, showmultiple people how to perform an iOS-specific task and more, and is fairly easy to set up.